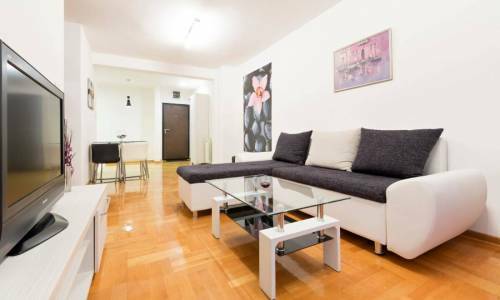 Apartment Rango is situated in the most state-of-the-art residential complex - the A Blok. 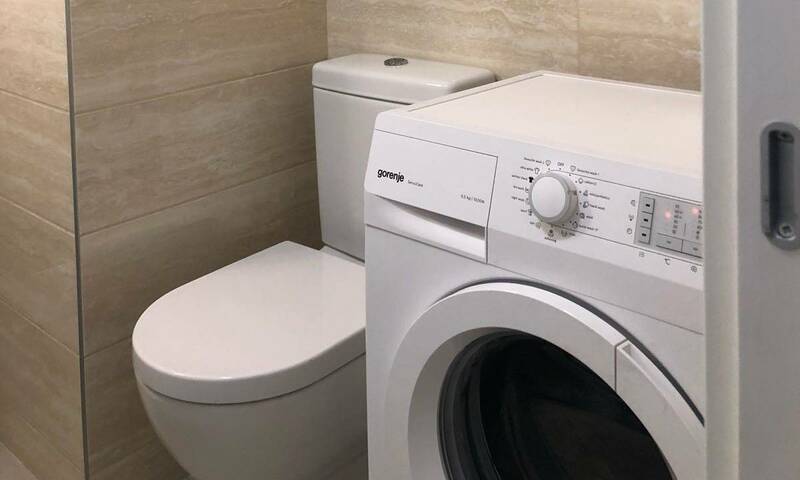 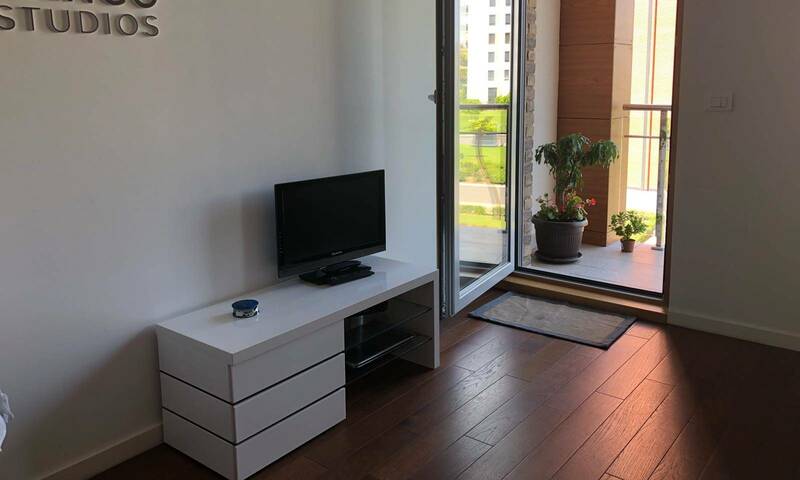 This complex is currently the most popular area when it comes to apartment renting business, and there are numerous reasons for its popularity - high quality building, internal and external organisation, the quality of materials used - this is all on an exquisite level. 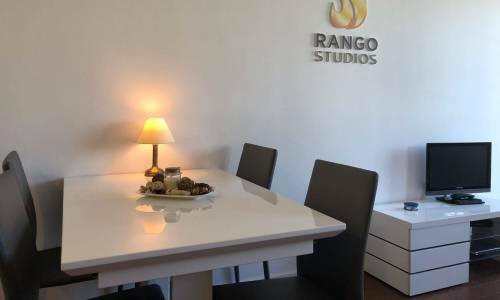 Rango offers a living room, a bedroom, a bathroom and a terrace. 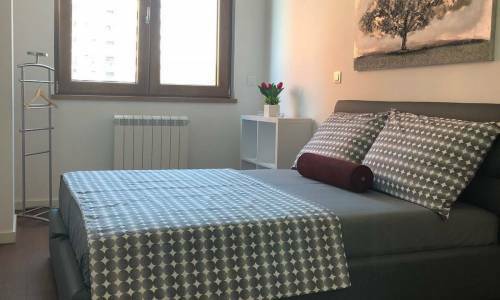 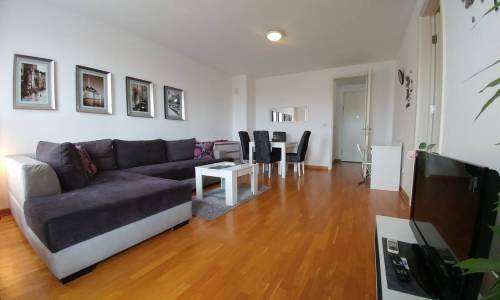 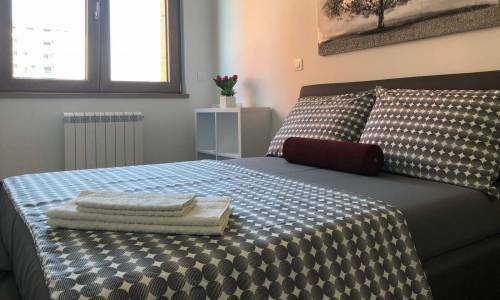 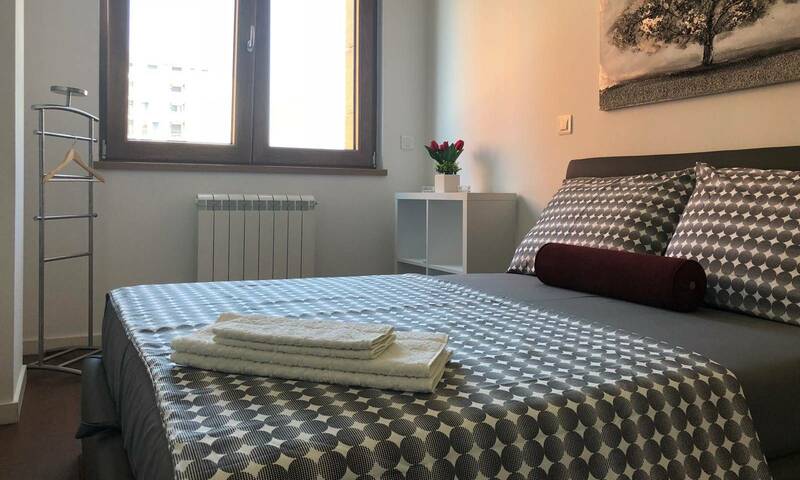 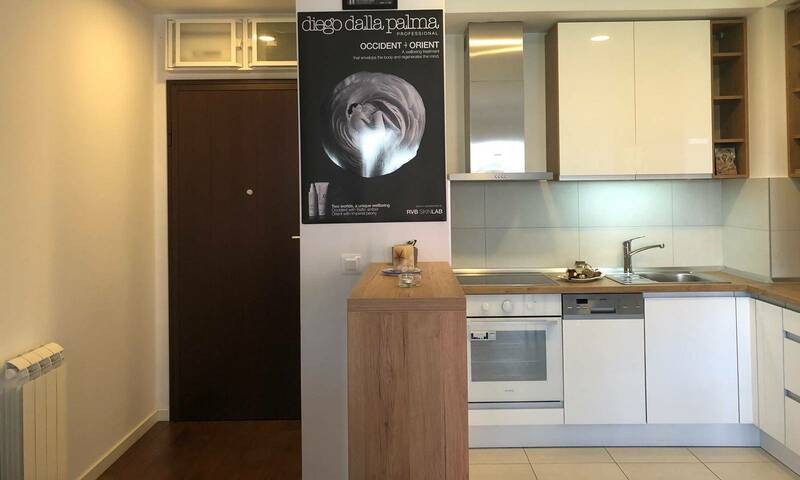 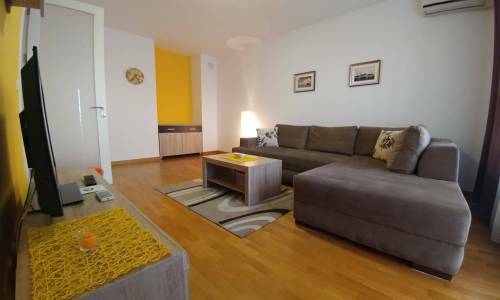 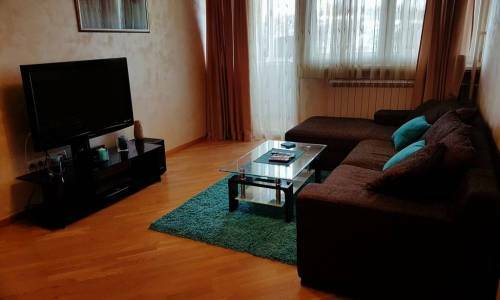 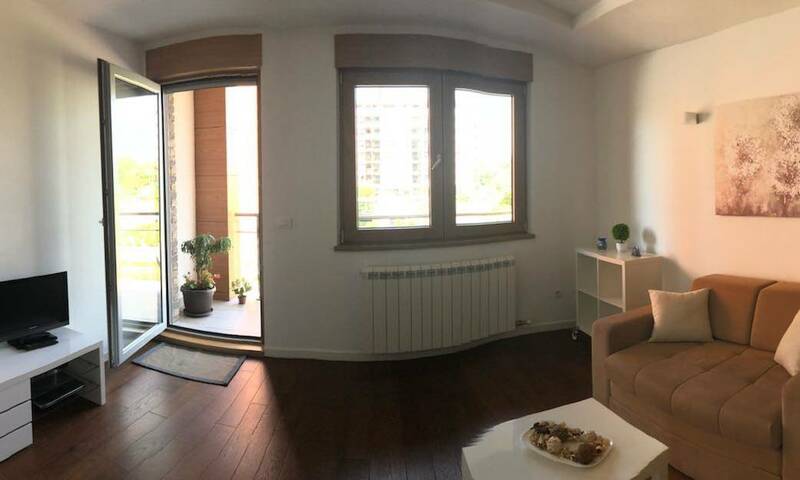 The bedroom provides a nice and comfortable double bed for two and the three-seater sofa in the living room can be folded out into a bed for two, so the overall capacity of this apartment is up to four persons, accommodated in the area of around 50m2. 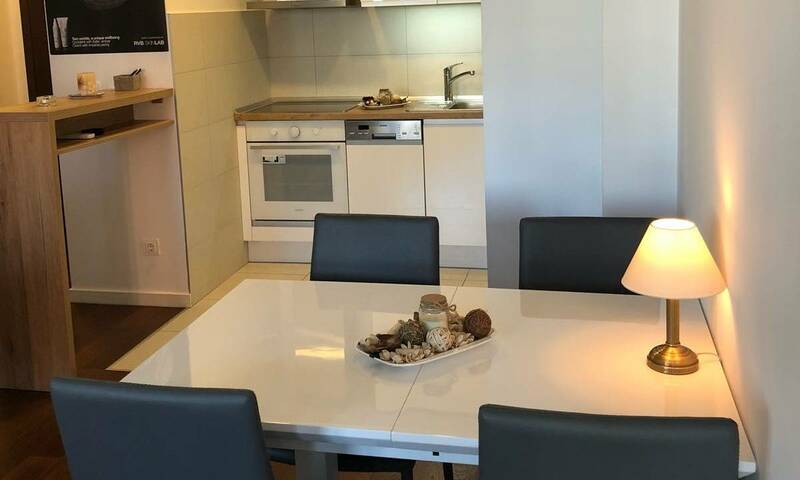 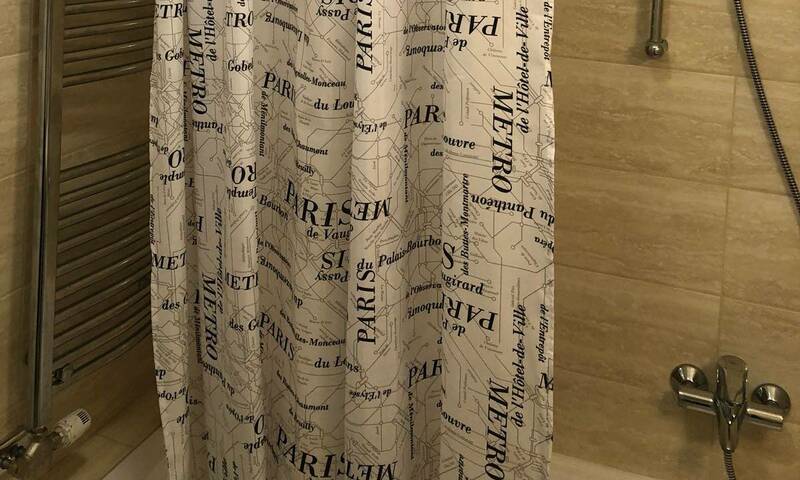 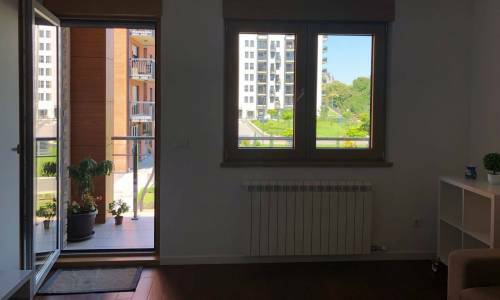 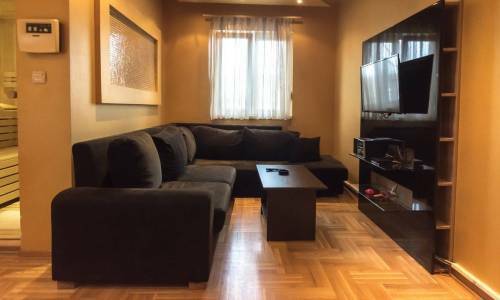 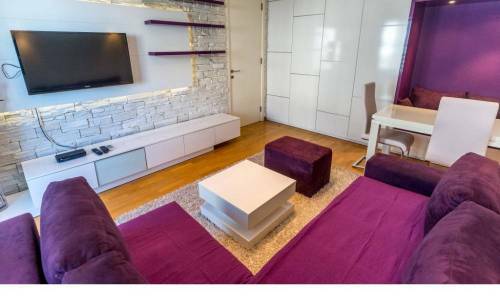 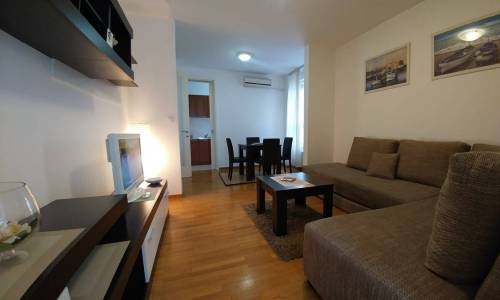 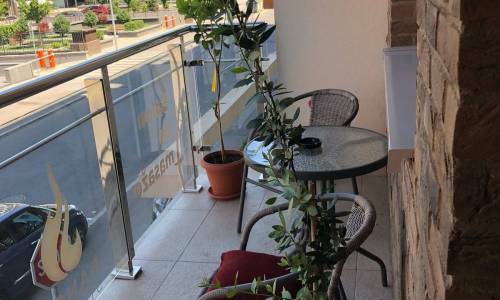 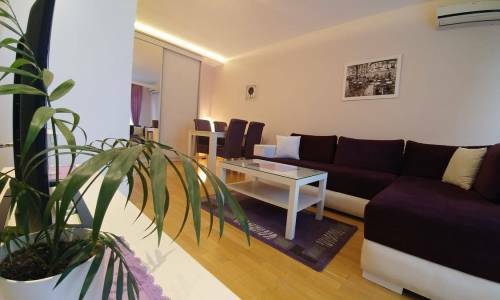 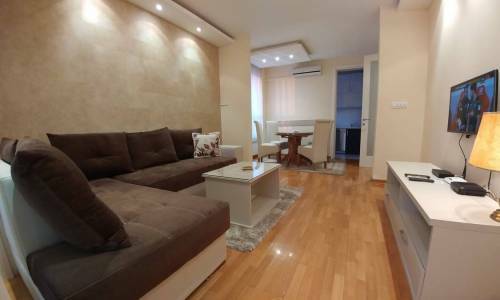 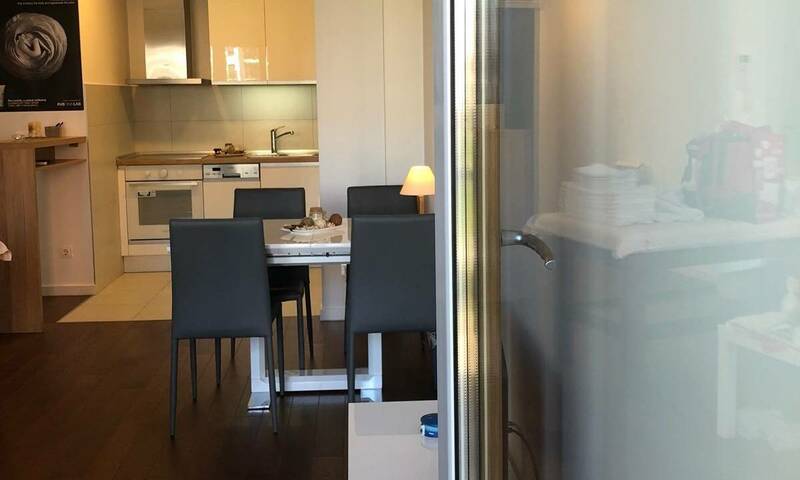 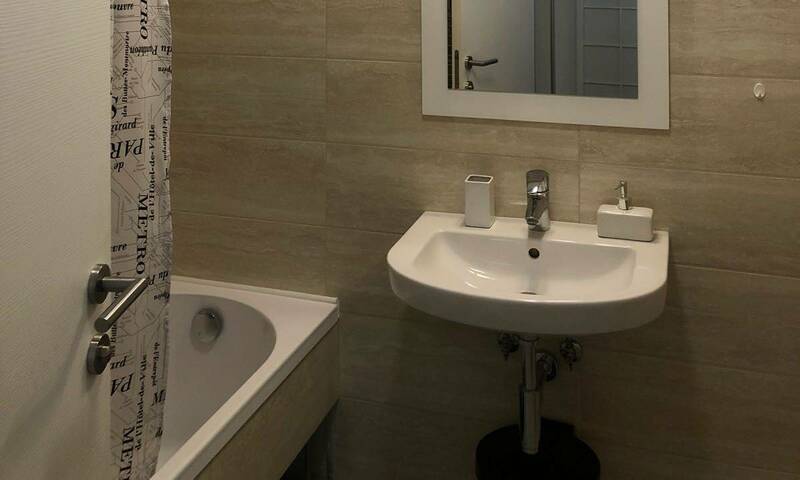 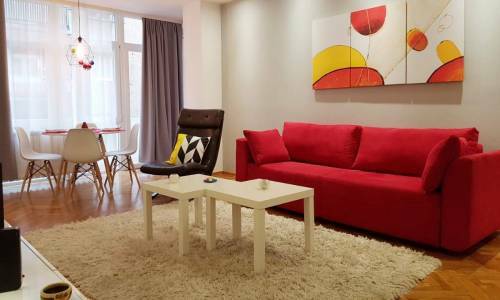 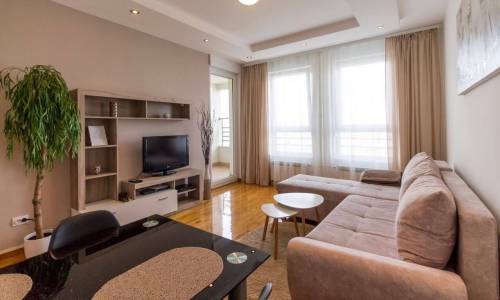 For all the guests fond of new buildings, apartments with modern furnishings and New Belgrade in general, Rango is more than a reasonable choice. 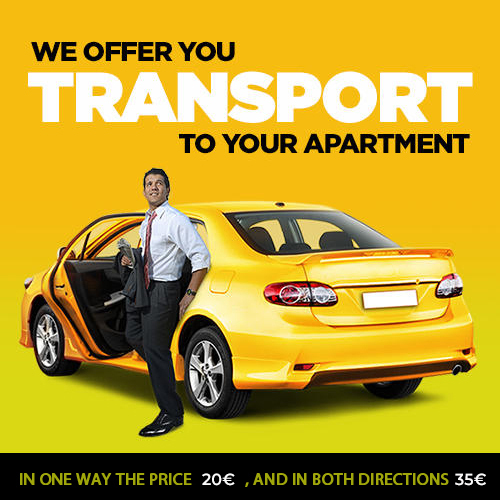 If you're arriving by car, you can always park in front of the building free of charge.